This well-kept home consists of an open concept living room, dining room and kitchen with 12-foot ceilings on the main floor level. There are ceiling fans in every room! The kitchen was fully rehabbed just two years ago and the energy-efficient appliances are only a year old. 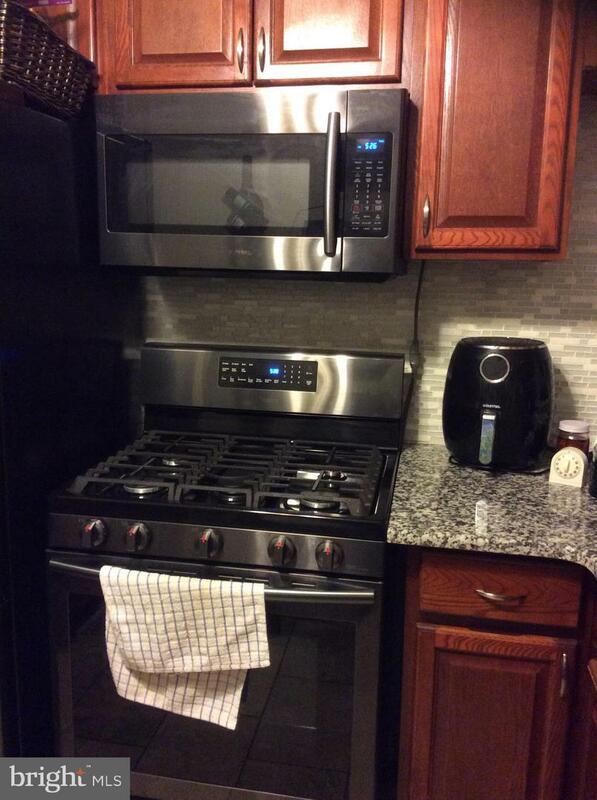 You will love the showroom-like refrigerator and gas range. The kitchen has updated kitchen cabinets, granite countertops and a breakfast nook with attractive pendant lighting and pantry. 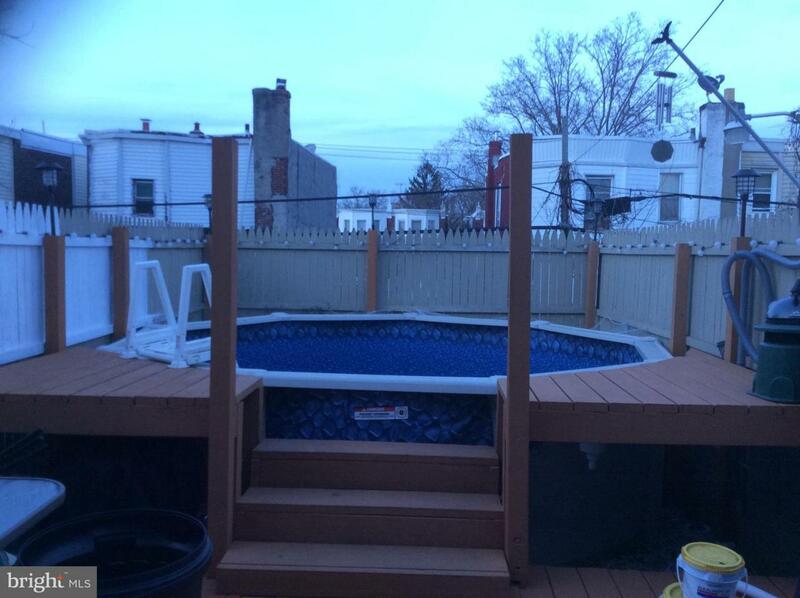 But...wait for it...the home also has a deck and an above-ground swimming pool! The rear yard also has a wall fixture so that you can watch tv and entertain at poolside. Upstairs are three-nice sized bedrooms and a master bedroom that will fit a king-size bed. The basement has plenty of room for storage and for the washer and dryer, as well as a half-bathroom for guests. 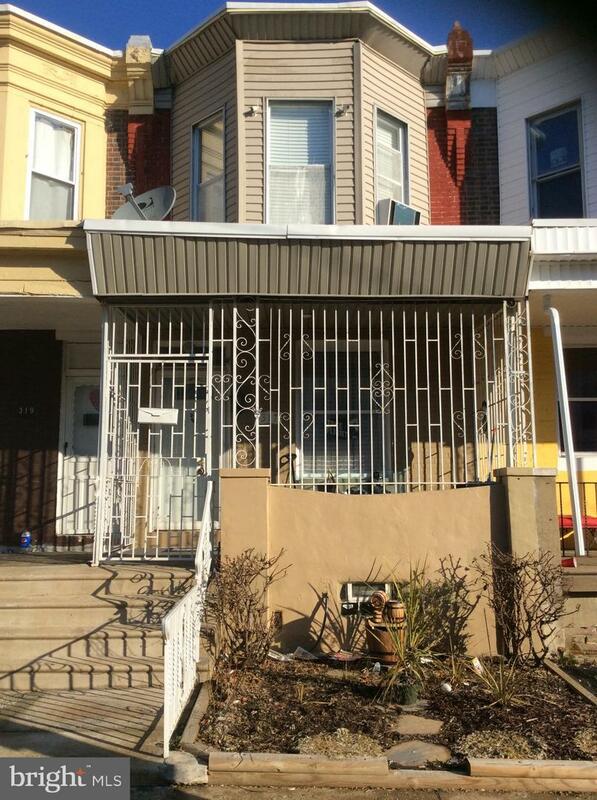 Close to major shopping areas, this house is just mimutes away from One and Olney and Adams Avenue Plazas. Public transportation is less than two blocks away on Roosevelt Boulevard (Route 1) and 5th Street. Choose 317 West Albanus Street as your next home or forever home. This home has been well-maintained by the same owner for nearly 40 years. Once you see it, you won't want to leave it. Make your offer today!